You’re about to get paid this Friday, and you’re looking for a good way to spend that money. Or maybe you have some extra money sitting around and you don’t know what to do with it. Wild weekend filled with debauchery? 29 visits to McDonalds (and then the hospital)? Those will only last you a few days. Except maybe the McDonald because the artery damage is permanent-ish. You’re a guitarist too though, so realistically your life is focused on getting as many awesome guitars as possible. That’s why reserving a heavily customized limited LTD isn’t just a good idea…it’s a great idea. Plus all it takes to reserve one is 299! The other 600 isn’t due for 4 to 6 months. Awesome right? Ok, maybe you aren’t quite 110% on-board. No problem, I get it…some guy from the internet telling you to buy a guitar isn’t really the most convincing thing. But hey, let me try. Plus, 30 people have already reserved theirs, so maybe I am more convincing than I think? These guitars are all heavily customized, limited in production quantity and hand-numbered. 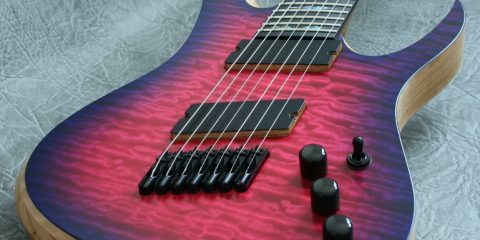 -They feature a unique tonewood combination not currently found in the LTD lineup. More on this further down. -Passive direct mount Seymour Duncan pickups instead of active EMGs. Passive pickups mean more tonal flexibility, and that’s never a bad thing. -No more pickup rings! Our community voted that pickup rings were a bad idea, so we went with direct mount pickups instead. -That big 12th fret inlay you see on every LTD? Yeah, we nuked that. These guitars feature a gorgeous modern ebony fretboard without a giant model number inlaid into the fretboard. -Sick of sticky gloss necks? I am too, and so is our community. These guitars have a very fast satin finish that allows you to navigate across the neck without your thumb sticking to the back of the neck like gloss neck guitars usually do. Of course, we all love a top that pops, so the front of these limited guitars are gloss. There’s more, I could really keep going on and on, but I probably shouldn’t. You can see more information related to specs here. Do you find notes don’t pop as much as you wish they did when you tune down? This guitar fixes that problem. 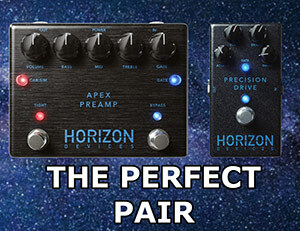 The unique tonewood combination gives you enhanced low-end clarity with a ton of attack, which means every note you play really pops and comes through, even if you’re tuned to drop Ab. 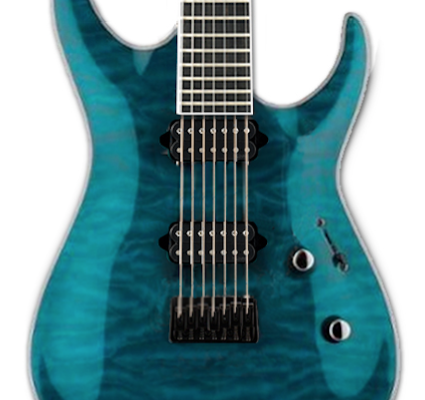 Of course, the extended 27” scale length on the 7 strings helps a lot with this too (6s are 25.5”). It’s also the first time in a long time that swamp ash, quilted maple and ebony have made an appearance together on an LTD. The maple neck means these will be very stable. No more worrying about frequently adjusting the truss rod every time more than 6.25 clouds are in the sky. Woohoo! 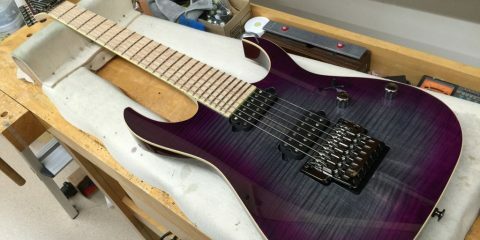 Not all of us have a budget of $6666 to spend on custom guitars and that’s ok. That’s why our team at Wired Guitarist puts these runs together. You get cool custom specs you can’t get anywhere else and at an affordable price. 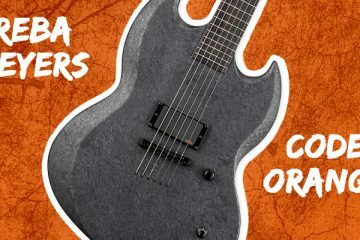 The deposit is 299, which reserves your spot and ensures you get one of these guitars. It’s the same for both the 6 and 7 strings. You don’t owe us another dollar until the guitar is done being made. That is probably going to take between 3 and 6 months. Once they are ready, just send over 600 and you’re good to go. 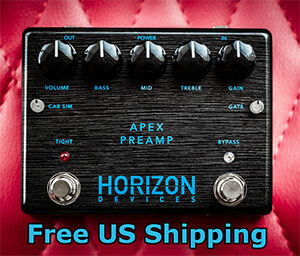 Shipping is free within the US whenever you buy from us. 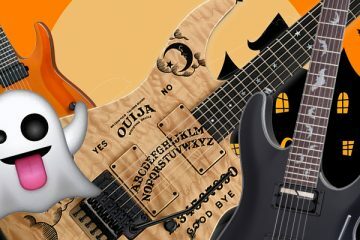 You also get our Guitar Enhancement Package for free! Click here to reserve yours today before they’re all gone!